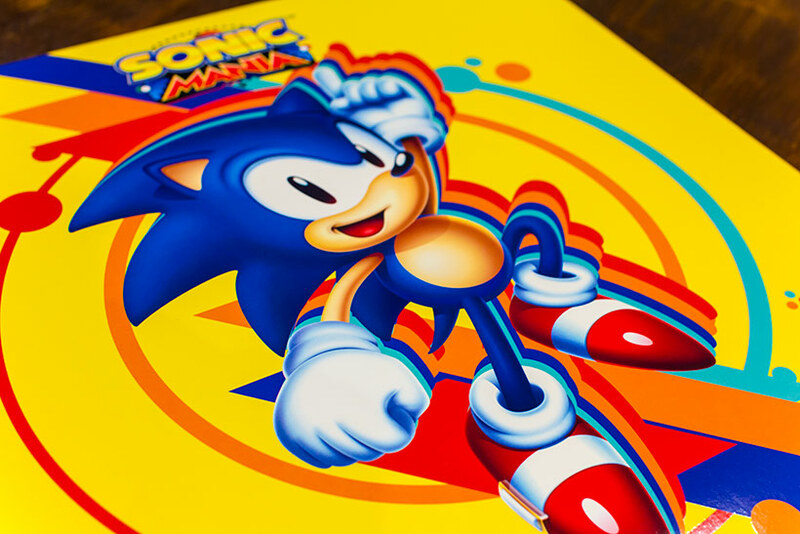 Sonic Mania’s captured a fair share of love on the internet and certainly stole our collective hearts away, leaving a gushing initial playthrough in its wake, but in addition to a great presentation and razor-sharp gameplay, its soundtrack performs an amazing job of revisiting classic tracks and creating new ones to accompany the additional levels that remain exclusive to Sonic Mania. 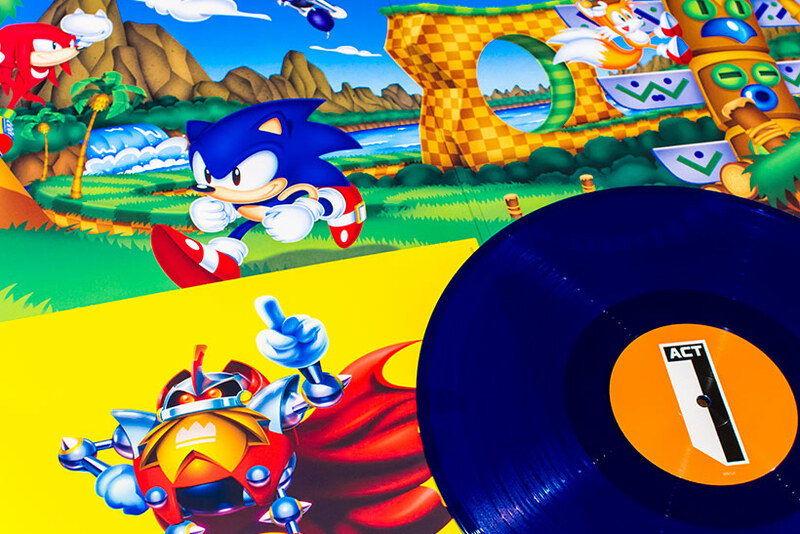 Data Discs are the lucky ones to have secured the license for Sonic Mania’s official OST release, and true to their signature style, they’ve settled on their weapon of choice to deliver it to the market – on shiny, waxy LP goodness. 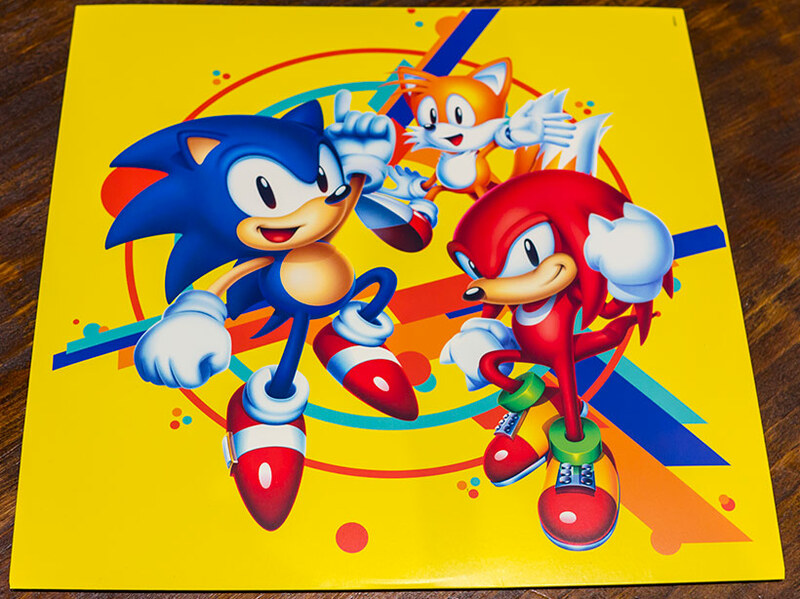 Before jumping into the physical release it’s worthwhile spending some time going through the guts of Sonic Mania’s OST release – the music. Amongst the excellent remixes of classic Sonic tunes are a number of original tracks to support the brand new levels. Tee Lopes was in charge of the remixes of the classic tracks from the 16-bit Sonic games, but was also responsible for creating original compositions for the new levels. This release from Data Discs only covers the original tracks by Lopes, so the opening animation track is missing (“Friends” by Hyper Potions) as are the remixes of the classic tunes from previous Sonic games. 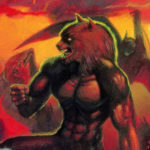 The album kicks off with the opening jingle, which is short, sweet and aligns with the chiptune and redbook audio variations used in the 16-bit titles. 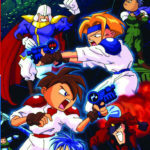 What’s interesting is that the choice of instruments immediately reminded me of some of the tracks in Phantasy Star 4 on the Mega Drive – a bit of digging suggests this should make sense since the game’s composers, Izuho Numata and Masaki Nakagaki, used a modified version of the SMPS 68K sound engine, the same engine used in Sonic 1, and a modified Z80 version of which was used for Sonic 2, 3, Knuckles and Sonic 3D Blast. Moving on from nerdy meta-analysis we get into the track for the first original level in the game – Studiopolis Act 1. The track features an interesting mix of drum samples, synth brass and electric piano alongside some classic orchestra hits that places it firmly in the same territory as Naofumi Hataya and Masafumi Ogata’s superb Stardust Speedway tracks from Sonic CD. The same theme echoes pretty closely in the following track from Mirage Saloon Act 1 that takes a more laid back approach with some running melodies backed up with some nice sampling that harkens back to early 90s commercial hip-hop with a little turntable scratching to add some extra texture to the track, likely a reference to the use of urban grooves and beats in Knuckles’ themes throughout the Sonic games. Press Garden Act 1 jumps in next – we get layers of interesting synth and some great counter-melodies alongside more synthy brass in the crescendos. Musically this feels more of a mashup between Sonic CD’s soundtrack and some of Masato Nakamura’s work on the 16-bit entries and comes across at a nice click. 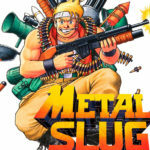 The collusion between redbook and chiptunes continues into the next track which is for the Mini Bosses in the game, this time taking elements from the former to account for the higher-fidelity samples and number of concurrent instruments, while the latter influence can be seen in how it mashes in elements of Nakamura’s work for main melodies and synth arpeggios. Beyond the first two Sonic titles, the smorgasbord of composers in Sonic 3 & Knuckles can be heard in some of the vocal samples and carnival themed melodies that are particularly reminiscent of the mini-boss and Carnival Night Zone tracks from Sonic 3 (and if we’re having fun with meta-analysis, it’s not unreasonable to assumed the title of this track, “Danger on the Dance Floor”, is a reference to the late King of Pop’s “Blood on the Dance Floor”, whose team contributed to Sonic 3’s original soundtrack). Titanic Monarch Act 1, the next track, layers in some elements of Nakamura’s work on the themes from the Scrap Brain and Labyrinth Zones in Sonic 1, but the bigger influence here is Richard Jacques’ under-appreciated work on the redbook-based soundtrack for the Saturn port of Sonic 3D Blast. Dreamy synths are punctuated by lead melodies that create the natural ebb and flow for this stage, with the ominous bell tolls a recurring theme in his boss themes for the often-maligned Saturn port (FWIW it’s not a bad game, it’s just not your typical Sonic titles). This is followed by the Special Stage track that is as bright and upbeat as you’d expect from the nature of the level, with fast drums, key changes, stacks of synthy goodness and plenty of orchestra hits. While this level apparently takes its inspiration from Sonic Rush (and certainly in terms of the music this is very true), the gameplay still strikes me as having more in common with Sonic CD with the use of faux-rotated sprite planes and UFO-chasing, along with the Saturn Sonic games in terms of the polygonal model design for Sonic. Side A finishes up with the first Eggman Boss theme which leans heavily on Sonic CD’s iconic boss themes and the bass line from Wacky Workbench, but throws in a few counter melodies that are reminiscent of the final boss battle in Sonic 2 (and possibly a little from Doomsday Zone in Sonic 3 & Knuckles). Side B starts off with the music from the main menu which is as delightfully pleasant as you’d expect with plenty of early-90s synth that characterises much of Sonic Mania’s aesthetic. Similar to Sonic 3 & Knuckles, the BGM for Sonic Mania alters the music between acts with the second stage incorporating motifs and remixing elements from the base of the first act, a pattern we see for the remainder of this side of record which is dominated by themes from the second acts of each zone. The tempo kicks up a few notches with Act 2 of Studiopolis which brings in some more aggressive lead synths before rolling in some Richard Jaqcues-inspired strings alongside interesting 80s and early 90s dance snares and breaks. Press Garden’s second act comes in next, and despite a deceptively placid opening it transforms into an excellent track with some lovely counter melodies that once again stylistically align with Jacques’ style while fusing it to similar instrumentation from Sonic CD. Mirage Saloon’s reprise for Act 2 trades in the hip hop beats for more of a house vibe punctuated with late-80s/early-90s synthpop melodies with an awesome bit of piano in there to keep things fresh. Sonic Rush’s influence comes to the fore in the next track, the Hard Boiled Heavies theme. High-tempo drums, dance music incidental samples, synth brass and frequent breaks work equally well in the context of listening to the soundtrack as they do in-game. As we roll into the final arc of Side B (and the soundtrack as a whole) we revisit Mirage Saloon Act 1, but this time with the Sonic and Tails version. As expected, the urban elements are changed out for more synth which we saw in the act 2 reprise. We then return to Act 2 from Titanic Monarch where Jacques’ influence continues to permeate with the early to mid-90s UK house styles in full swing with wet synths riffing on classic 303s, punctuated breaks layering digital noise atop low-octave piano melodies and dramatic sweeps across lead synths and more orchestra hits. Appropriately thematically and musically, the LP finishes off with the awesome Final Boss Theme. Underscored by arpeggios and menacing synth, Lopes has deftly woven in elements from past Sonic boss themes, with Sonic 3’s synthtastic lead melody frequently sampled alongside some of the manacing instrumentation of the final boss theme from Sonic CD, minus the opera sampling. Clearly, the above selection of tracks are hardly exhaustive considering the number of levels in Sonic Mania, and to be honest it’s probably the only criticism I have for this release as Lopes’ remixes of the classic Sonic tunes manage to feel nostalgic and true to form while adding additional polish that never detracts from the source material. 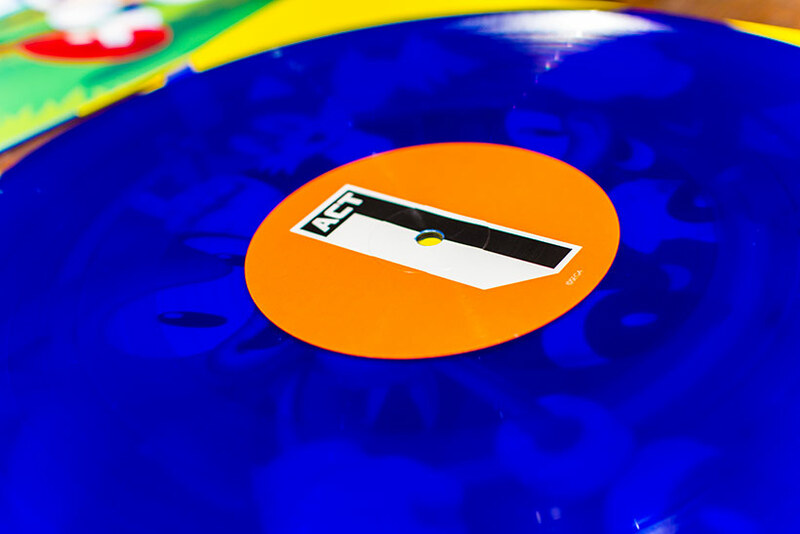 Realistically, achieving a full run of every track from the game would have been a tall order for a vinyl release so it makes sense that there’s been a degree of curation, whether it be due to a creative decision or as a result of format, production or licensing restrictions. The same restrictions extend to the free download code included in the set as these are identical in number to the LP, the first time Data Discs have added in such a feature, but this is more than made up for through the inclusion of lossless versions in FLAC format alongside high-bitrate MP3 versions. Having recently taken the plunge to re-rip all our CDs into lossless formats through high-accuracy tools that account for clock correction, this is a great addition and one many of the major music publishers should be doing for new vinyl releases at retail. 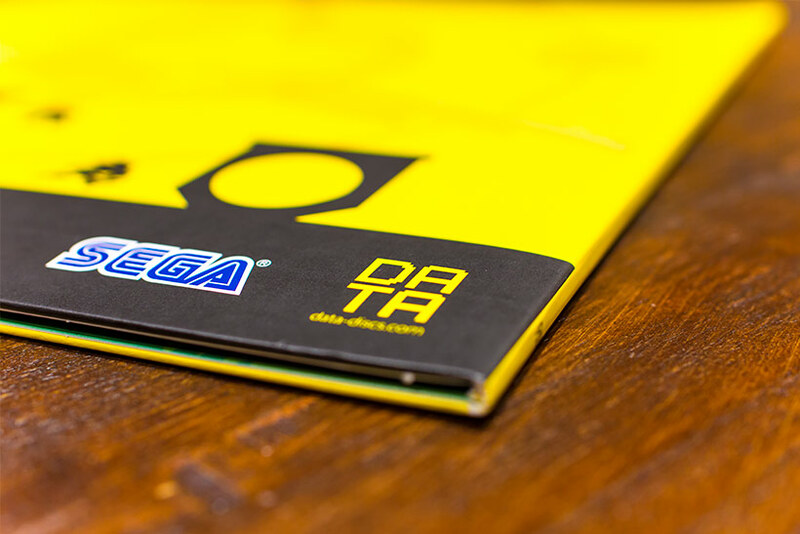 Speaking of the format, Data Discs have applied their usual high standards to the physical package for Sonic Mania’s LP release. We’ve got a lovely heavy-duty cardboard matte gatefold cover with some beautiful printing featuring the excellent cover art for the game. 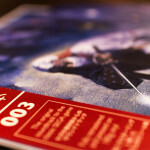 The inner cardboard sleeve that houses the record itself features official art of the cast in very sturdy matte-printed cardboard and the record itself comes in three flavours – classic black, a multicoloured randomised ink splatter and transparent blue, the latter of which happened to be our review copy. The pressing sounded exceptional during my time spinning it on my turntable – very little surface noise, smooth playback and I liked the fact they used the in-game font and naming conventions for the different acts to mark sides A and B. Classy. If you’ve read through the entirety of this review of Sonic Mania’s OST by this point I’d like to applaud you – it really is a lot of exposition for an LP, but the work Tee Lopes has put into creating a suite of original compositions that simultaneously feel familiar yet fresh and original deserves special attention. 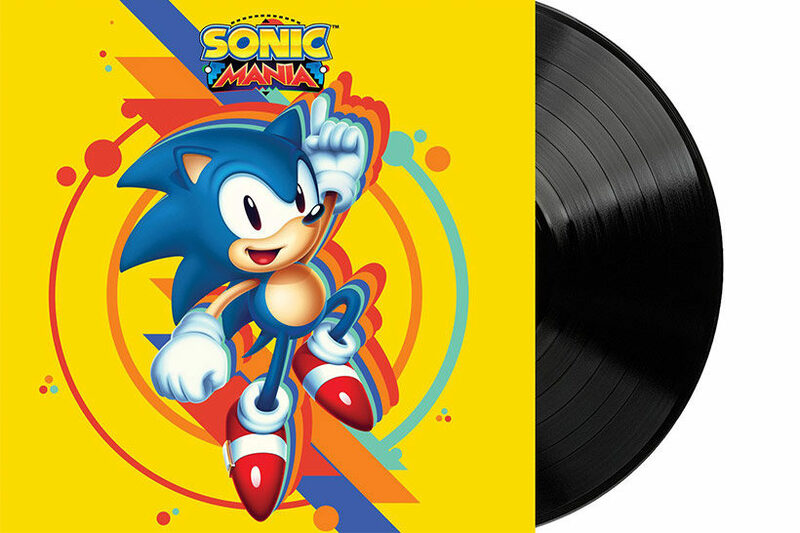 Long time fans of Sonic games, as well as anyone who has enjoyed Sonic Mania, will find a great deal to enjoy from Data Disc’s vinyl release. Musically, physically and digitally it ticks all the boxes for a high quality release, with its only shortcoming the understandable lack of a complete set of audio from the game. This being said it still comes across as very highly recommended, and I’ll be looking forward to playing it for years to come. A review copy was provided by Data Discs to the author for the purpose of this review.